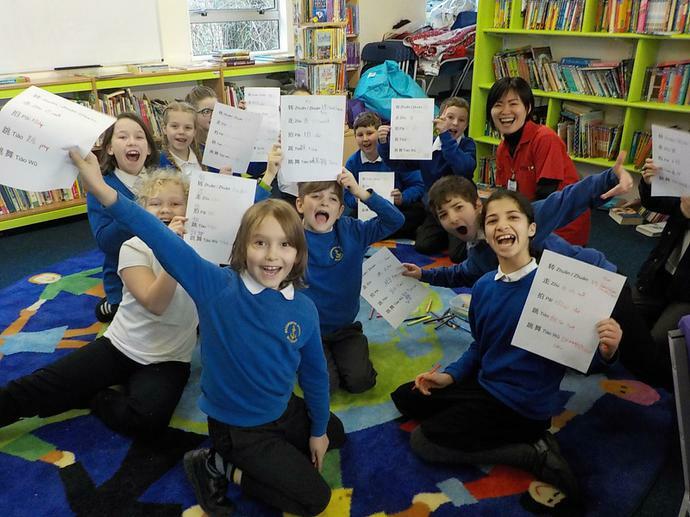 Lili from Lingotot Colchester started a Mandarin Chinese Lunch Club at the beginning of our second half term. Twenty one pupils from all year groups joined the club and have thoroughly enjoyed it as well as making good progress with their Mandarin skills. 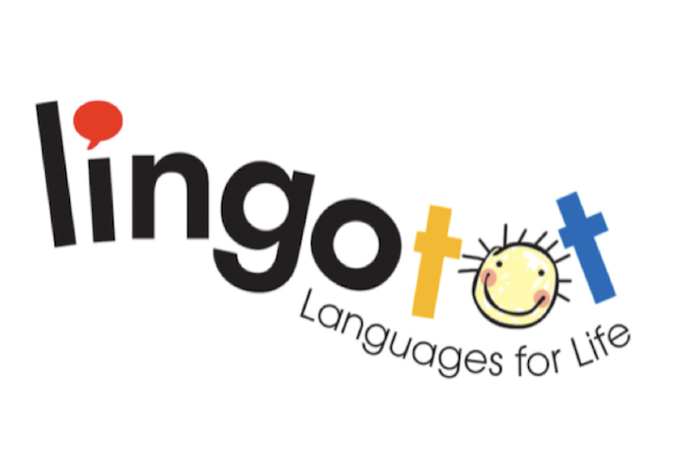 Lingotot Mandarin Chinese programme, designed with the help of a primary specialist language teacher, introduces simple words and phrases. The children learn songs and play games as well as learn about Chinese festivals and way of life. Studies indicate that children have an amazing ability to discriminate and soak up all language sounds. When people immerse themselves in a language, like children through play and exploration, they can learn a language quickly and easily. Each term the children focus on different topics such as greetings, instructions, colours, body parts, family, numbers and farm animals. The children take part in fun activities used to promote listening and speaking – you may find your child coming home talking, counting and singing Chinese! The new term will start on 16th April. I'm Nilofar Azizi from Mazar-e-Sharif, Afghanistan. I'm ISA coordinator of Khurasan Girls High School. I need your kind help if it's possible please to work on a project with me, looking forward to hear your answer as soon as possible. Nilofar is working to gain International School Status through the British Council and has enrolled with Schools Online to achieve this. 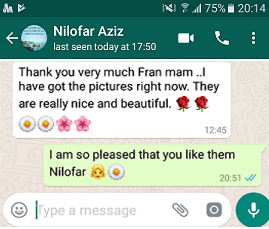 Mrs Crockett wrote back to Nilofar saying that we would very much like to link with Khurasan Girls' High School. We decided to share some pictures to tell each other about where we lived. We called the project "Special Places". Mrs Crockett held a special International School assembly in the Autumn term to remind children of some of our past projects, to tell them a little about Afghanistan and to introduce our new project to children. We are now awaiting our pictures from the children at Khurasan Girls' High School in Afghanistan and look forward to posting these once we receive them. In September 2016, we received some very exciting news: Broomgrove Junior School has been awarded ‘International Schools Status’ for the many projects we have taken part in. This is only awarded to schools who have been involved in seven international whole-school activities, including three with schools in other countries. The awards process is rigorous and a detailed evaluation has to be submitted. This reflects a year to eighteen months of involvement. Once again, our wonderful children did us proud! The positive feedback from The British Council awarding body reflects this. Here are a few of the comments in our award feedback. ‘Global themes directly linked to Global Goals for Sustainable Development are at the forefront of the challenging and informative activities you have presented to your pupils’. What have Broomgrove Junior School been doing to achieve the International Schools Award? Please click on the icons below to view what we have been doing to promote our 'International School' status. Mrs Baker came in to talk about working in a hospital.